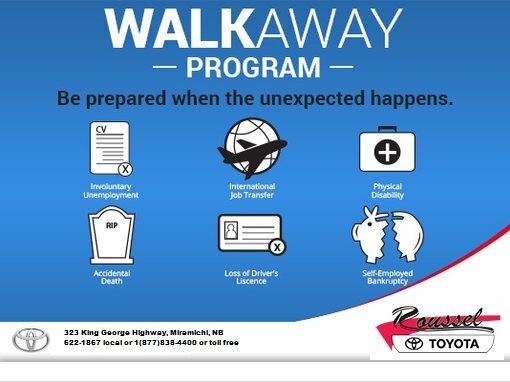 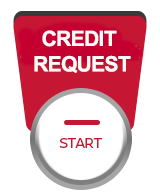 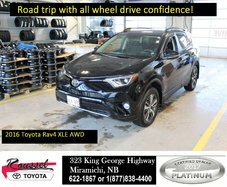 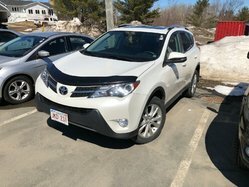 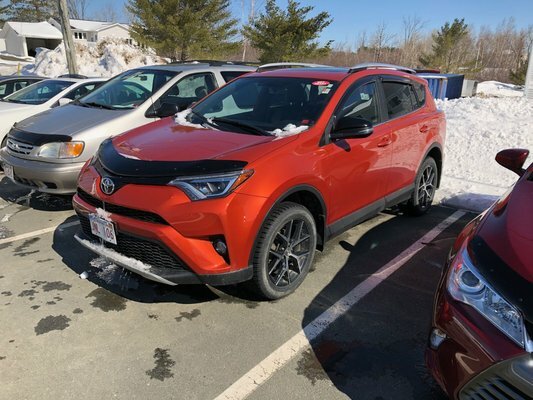 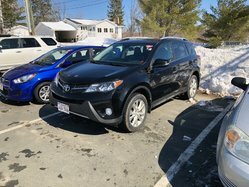 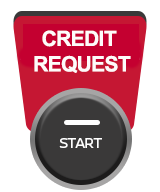 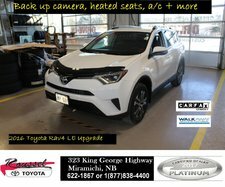 2016 Toyota RAV4 XLE All weather capable! 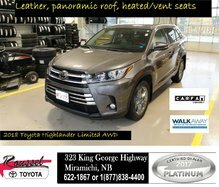 2016 Toyota Highlander XLE Nice suv! 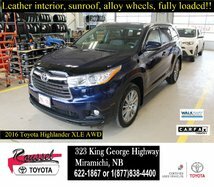 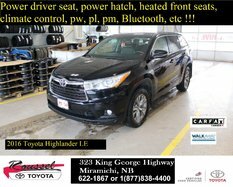 2016 Toyota Highlander LE Convenience Ready for you!